Many of us spend so much time running away from failure or refusing to accept it because we think it’s a weakness. The truth is: failure is an important part of reaching success. What are some of the lessons we learn from our failures? How do we overcome the imposter syndrome that gets in the way? 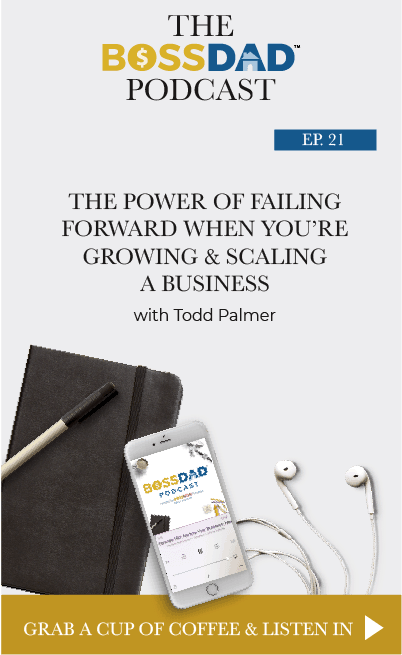 On this episode, Todd Palmer shares on his unique Boss Dad journey and talks about why failure is such a gift. It’s a real challenge for single parents to have freedom from expectations of society to get out of those traditional roles. 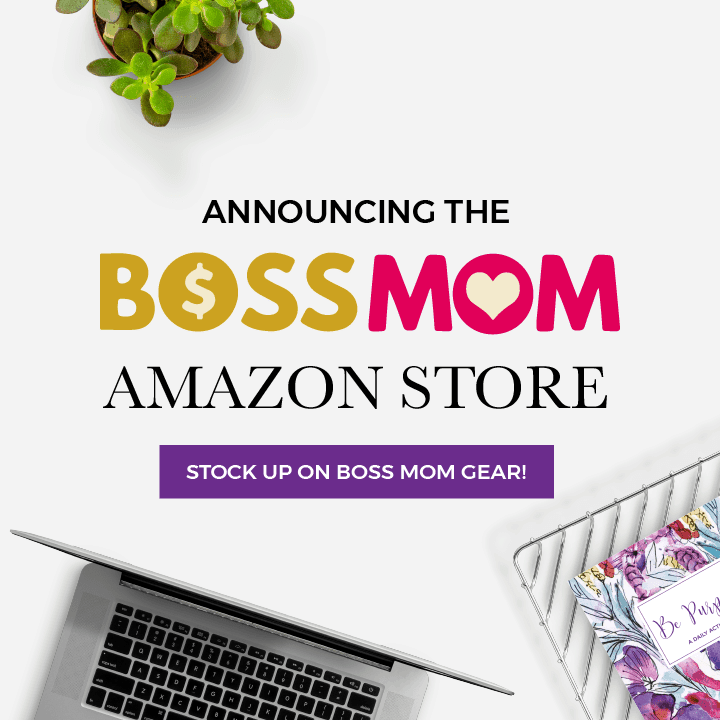 Often there’s so much pressure to do everything including cooking, cleaning, and more— but we don’t have to do that. The valuable part of the meal isn’t who prepared the food. It’s the time spent enjoying that meal and connecting that is most important. Failure doesn’t make us losers, and missteps don’t mean our efforts were a waste. The lessons we’re learning from failure is a big part of how we reach success. Every step along the process that people consider a failure is a step along the pathway of being successful. 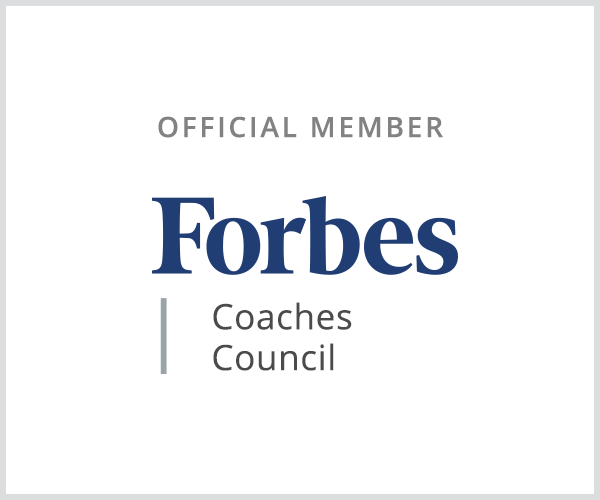 Most entrepreneurs suffer from imposter syndrome. At its core, it’s thinking you must have all the answers all the time and that everyone else already has all the answers. There can be a tendency to feel inadequate when we don’t have all the answers, but we can’t let this hold us back. Every step along the process that people consider a failure is a step along the pathway of being successful. When things don’t go well, we have to remember that we aren’t supposed to have all the answers all the time. That gives us the permission to face our reality, reframe the failure, extract the lessons, and move forward. 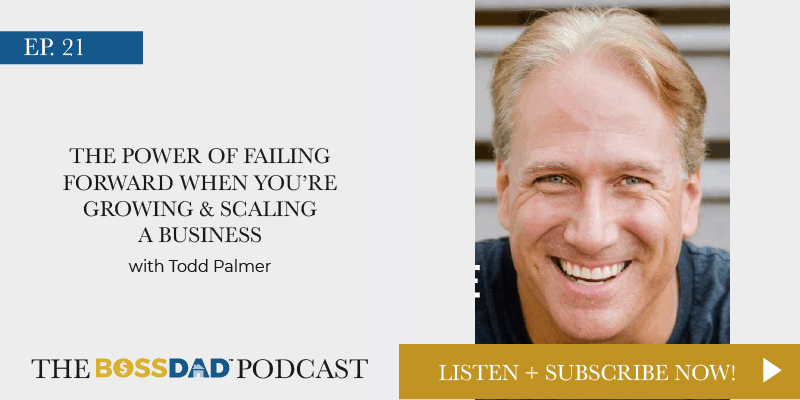 Todd Palmer is the collaborative business advisor and CEO of Extraordinary Advisors (EA). As the CEO of a 6-time INC 5000 company, Todd knows that business success begins and ends with people. People make all of the business decisions regarding strategy, execution, cash and staff. Todd is also author of the popular book The Job Search Process: Find & Land a Great Job in 6 Weeks or Less.